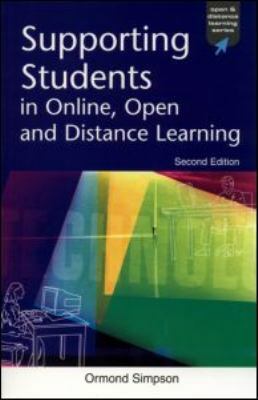 This is a guide for educators wanting to come to terms with their support role in open and distance learning. It covers all aspects of student support, from tuition and counselling through to the broad range of delivery methods available. Simpson is Director of the Open University's Centre for Educational Guidance and Student Support, and has over 25 years' experience of developing, researching and practising student support.